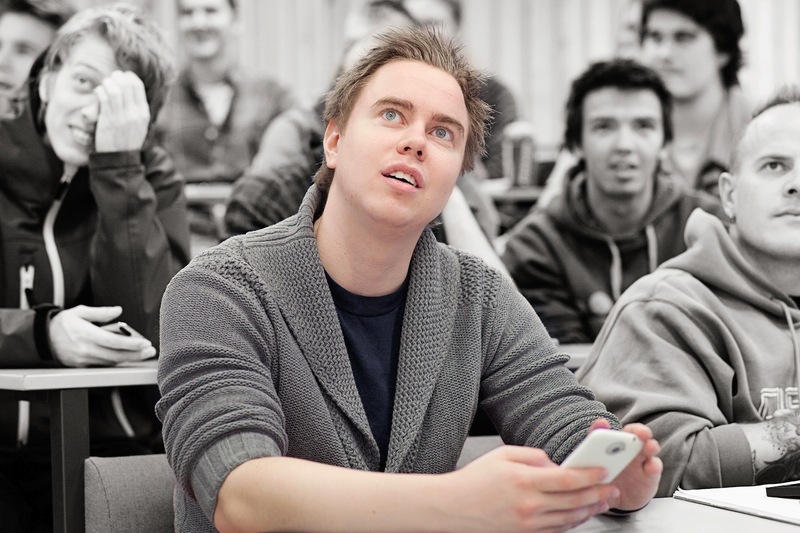 Interact with all students in lectures, including those who are usually too modest to speak-up or less responsive. 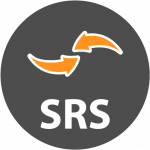 Give and receive instant and anonymous feedback. 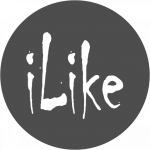 This tool will help you to interact with all students in your lecture, including those who are usually too modest to speak-up or less responsive. 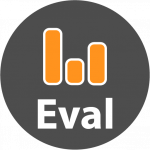 You can use this tool to run tests, exams, exercises, assessments and assignments and, monitor the student's results. The results are available immediately and, once the test is completed - and while the subject is yet fresh - you may conduct a targeted review of the test, giving the students the opportunity to learn from each other, through discussions, group work and other learning activities. 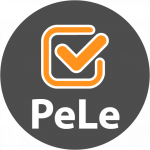 PeLe also has a built-in "one question at a time" mode, which can be used for example to let students show that they have learned from their mistakes.